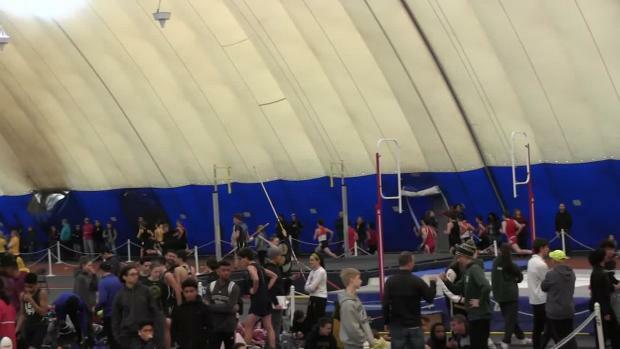 Everything you need to know for the two weeks of Sectionals. 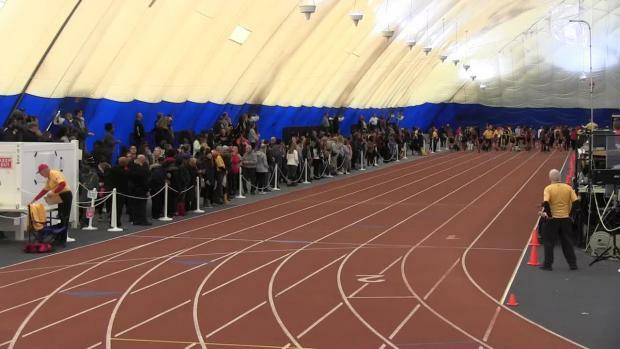 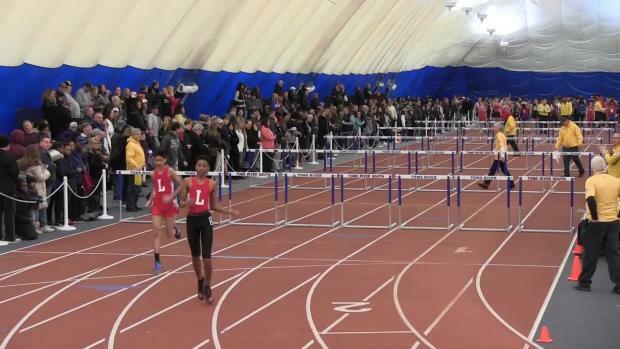 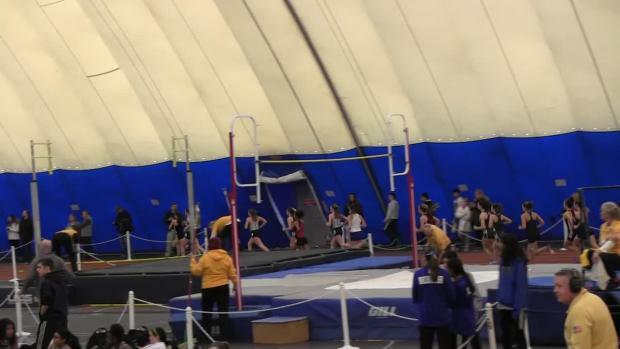 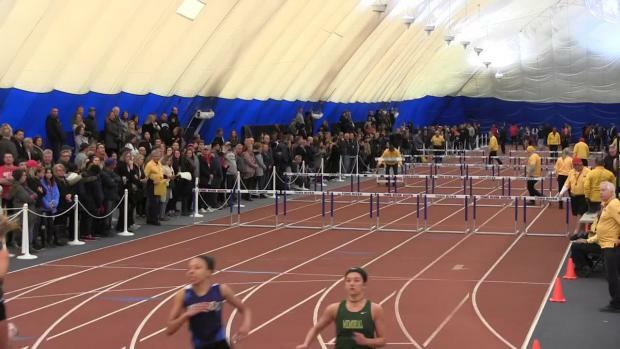 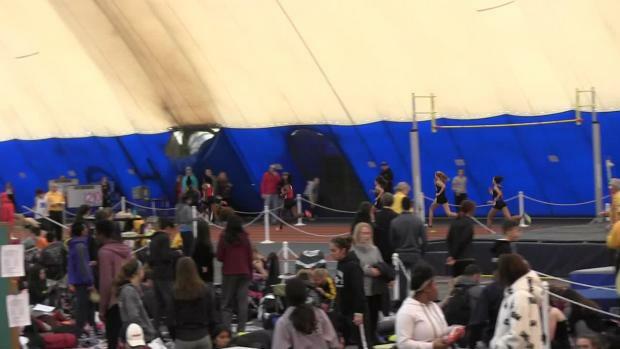 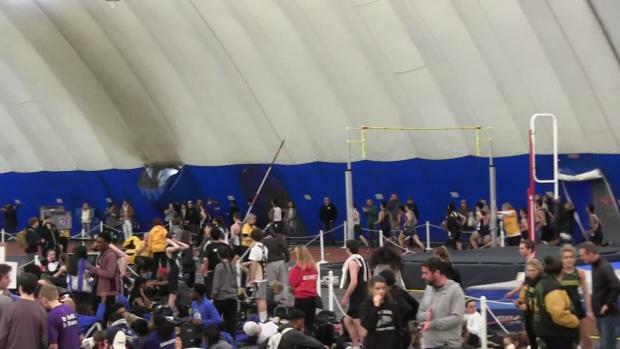 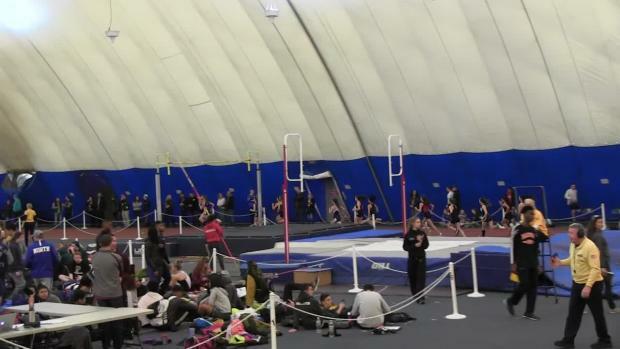 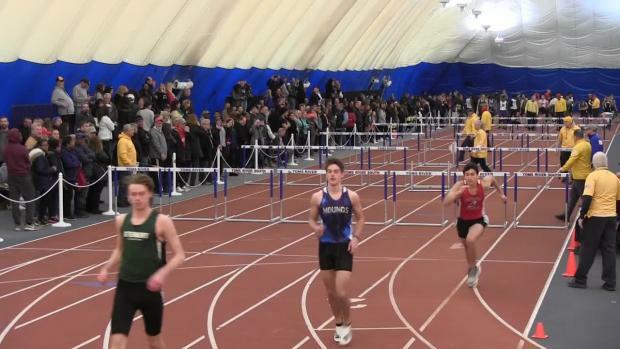 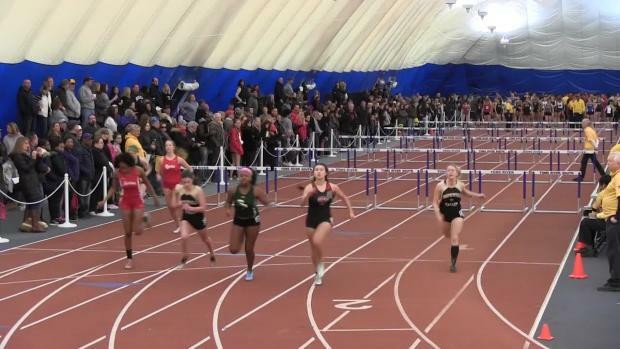 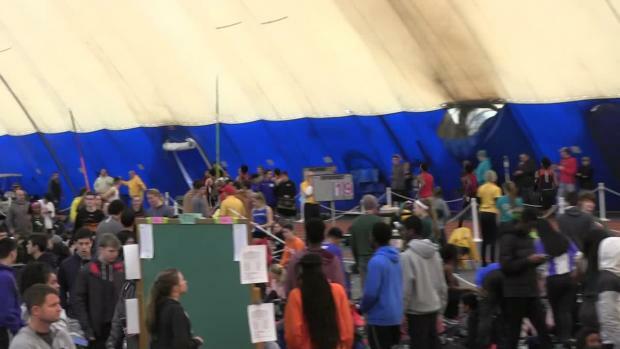 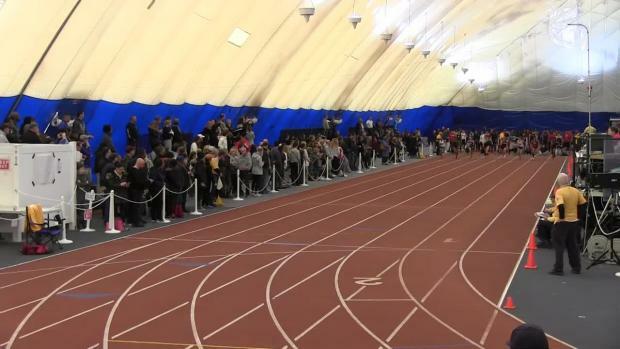 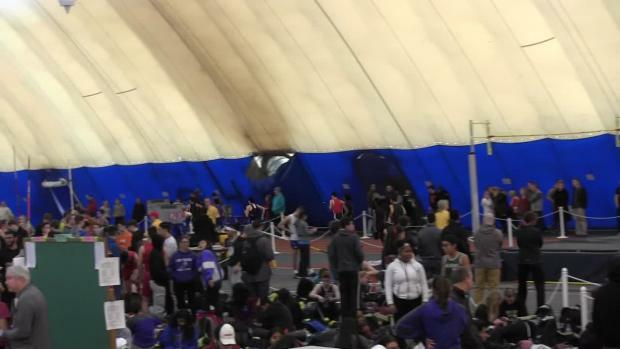 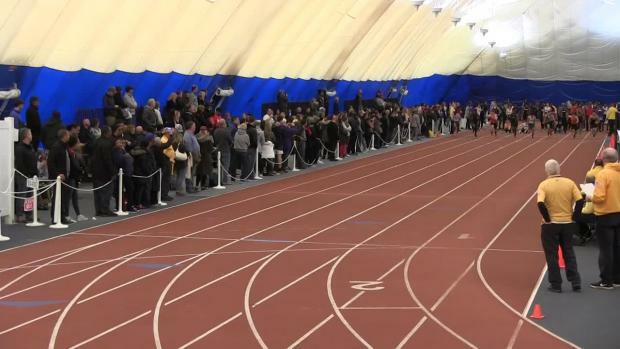 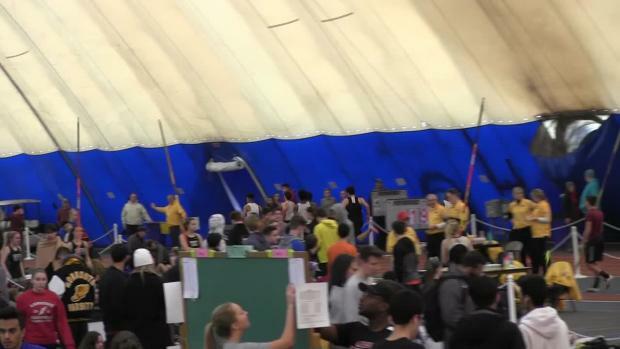 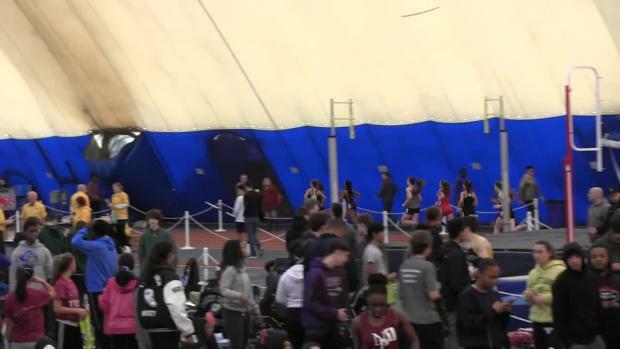 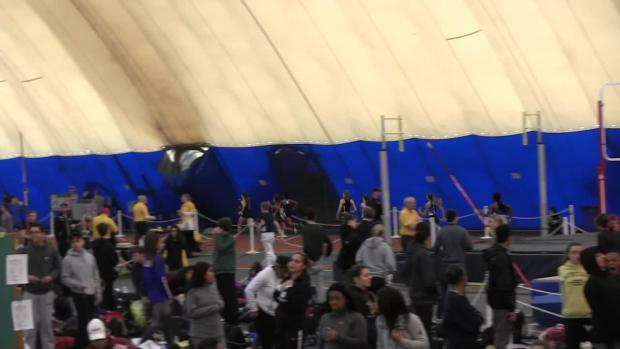 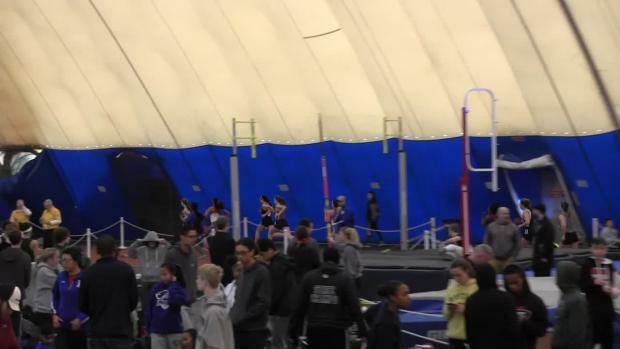 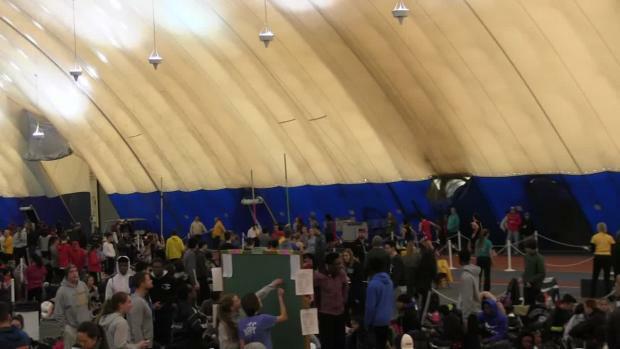 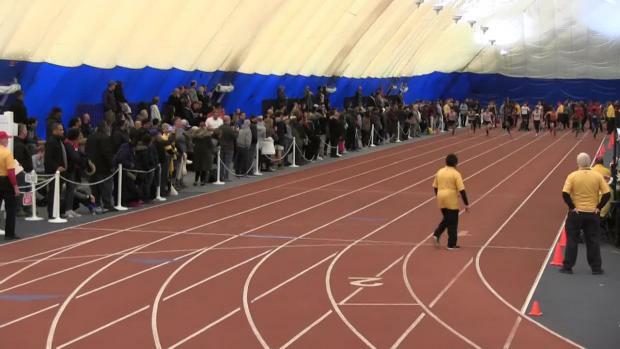 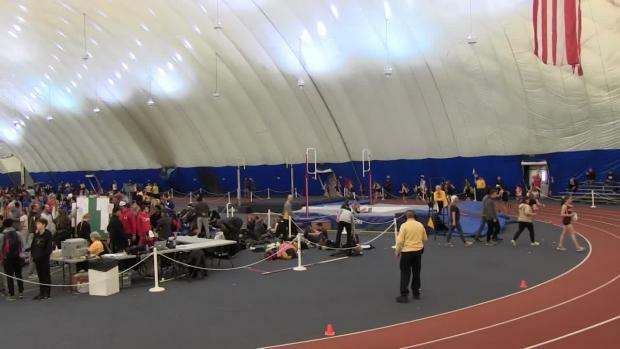 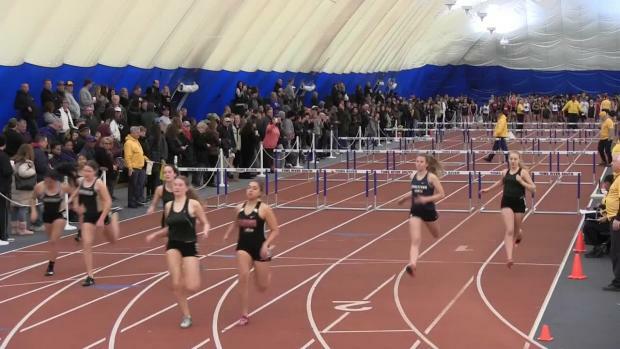 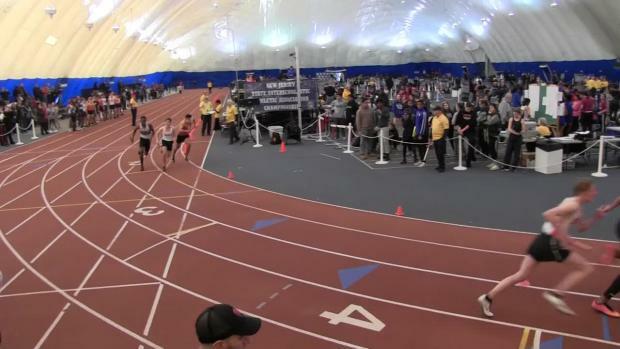 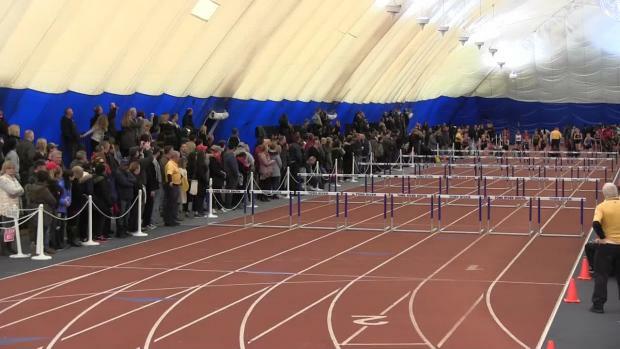 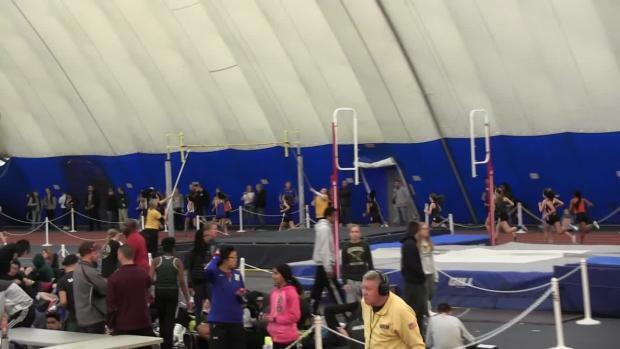 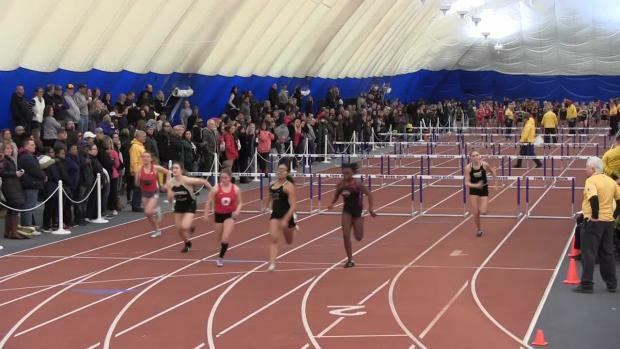 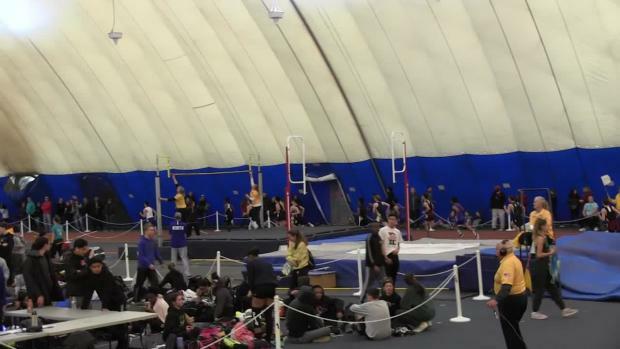 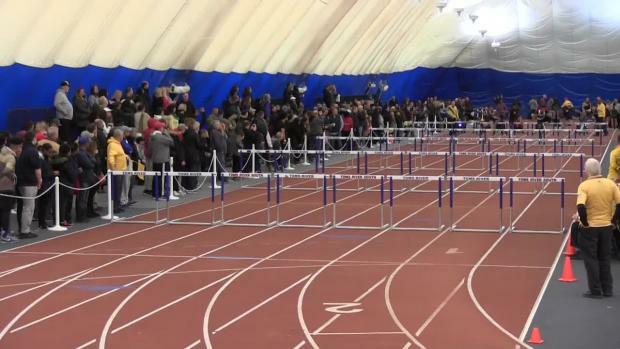 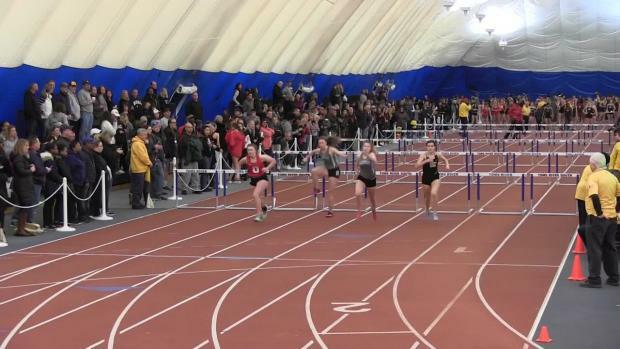 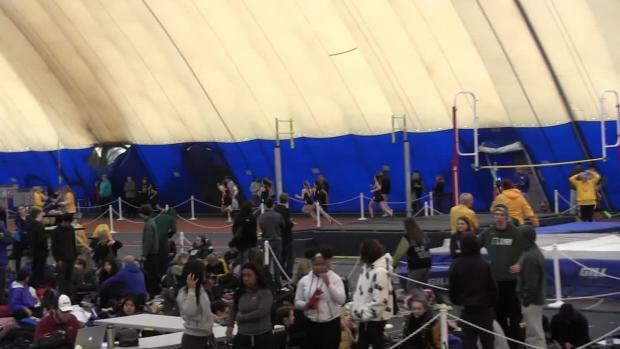 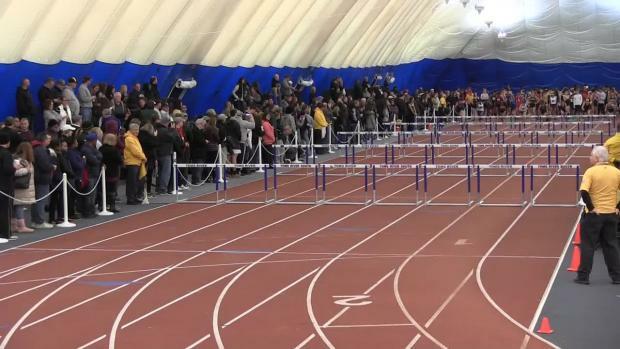 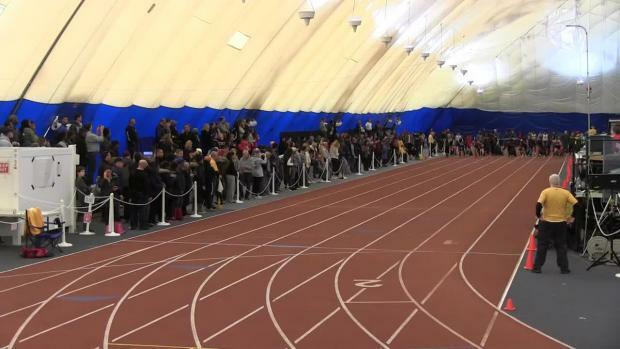 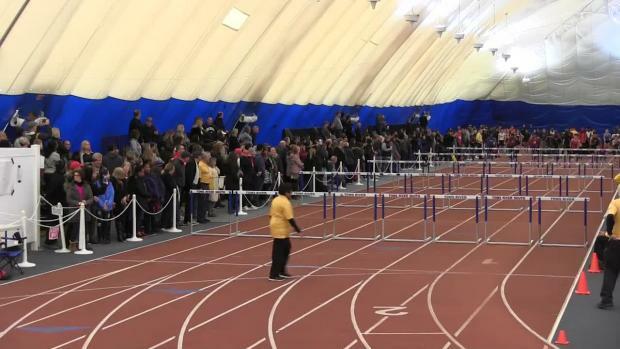 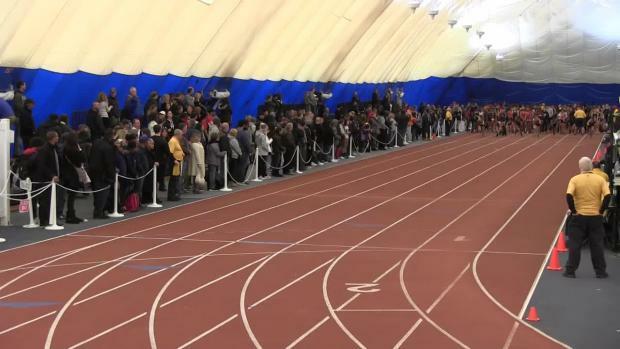 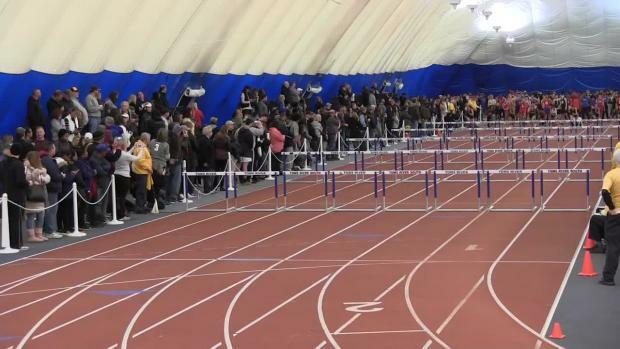 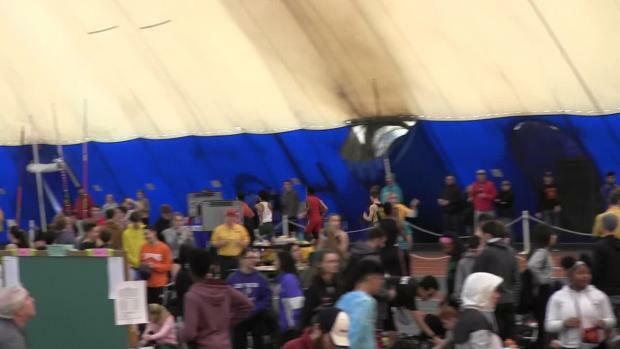 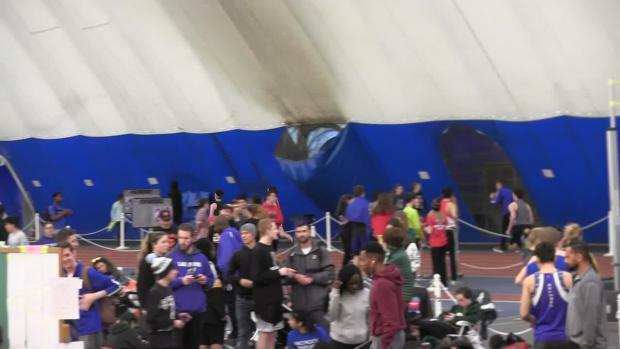 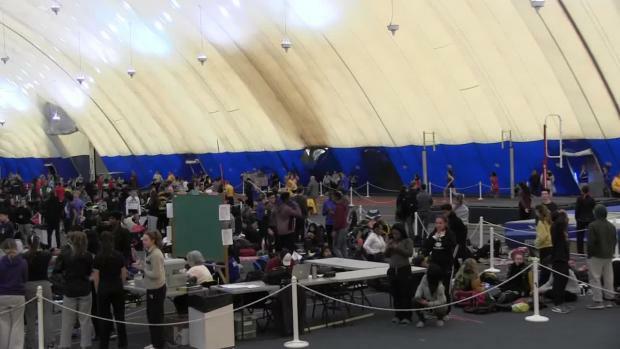 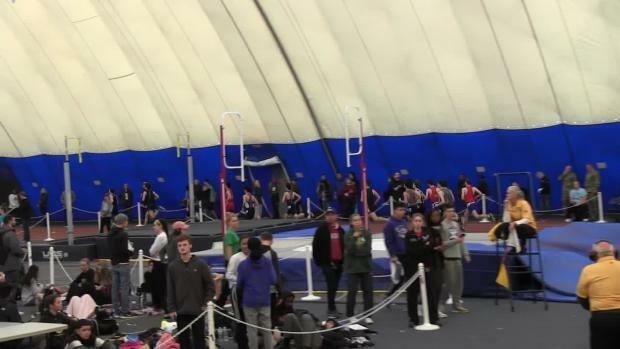 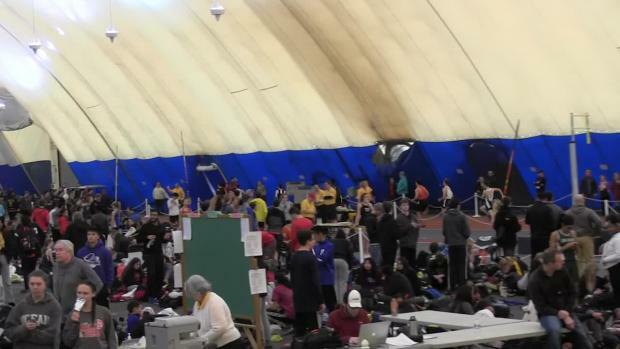 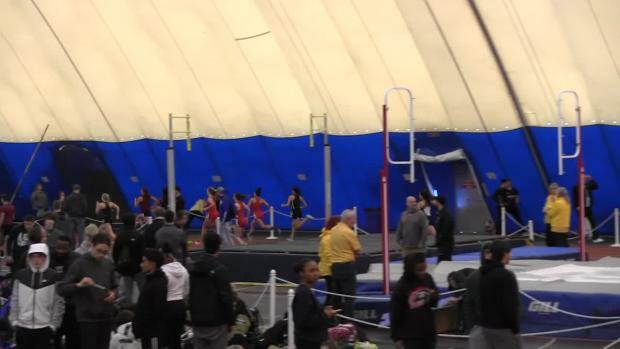 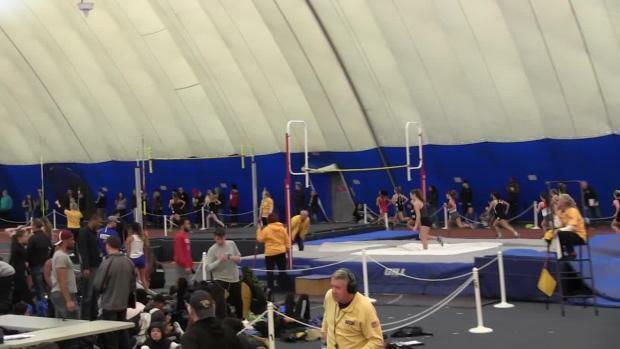 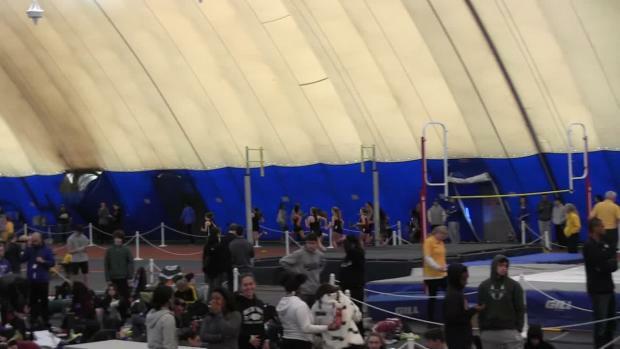 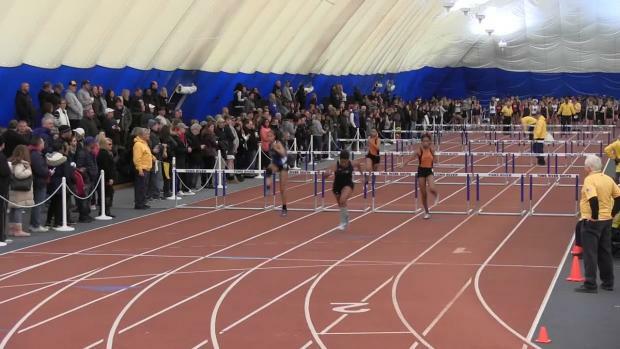 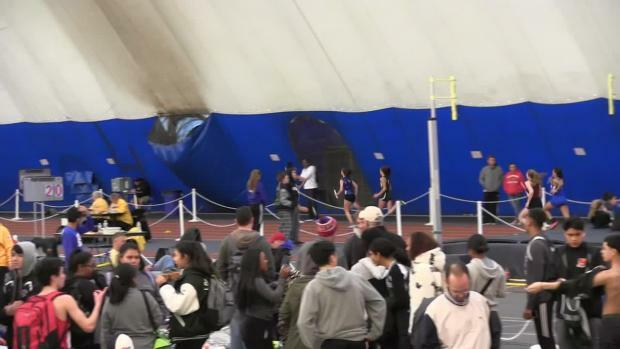 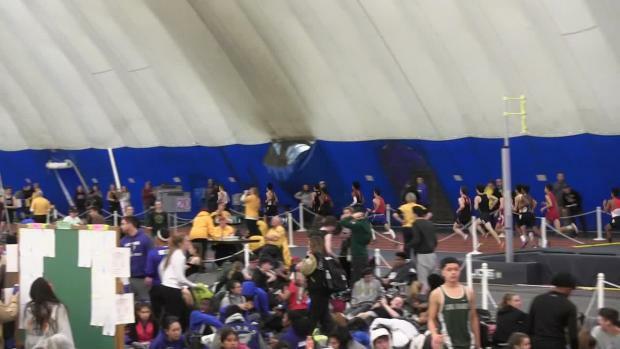 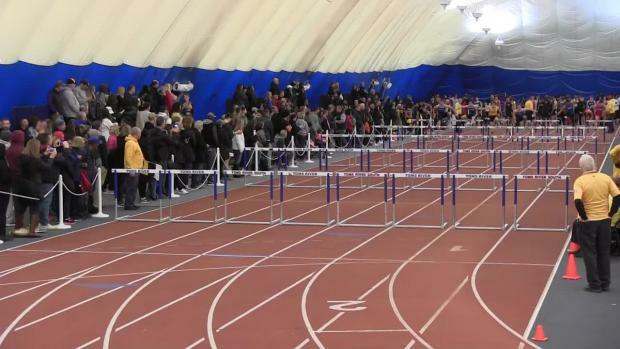 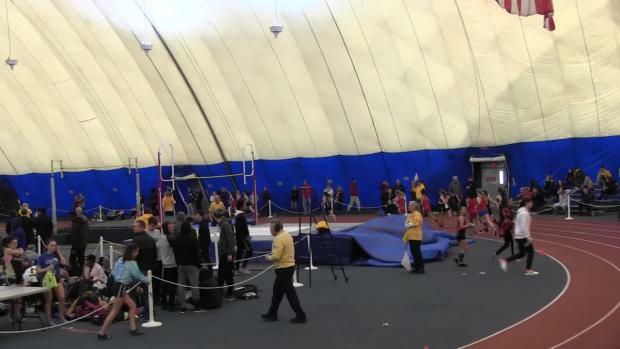 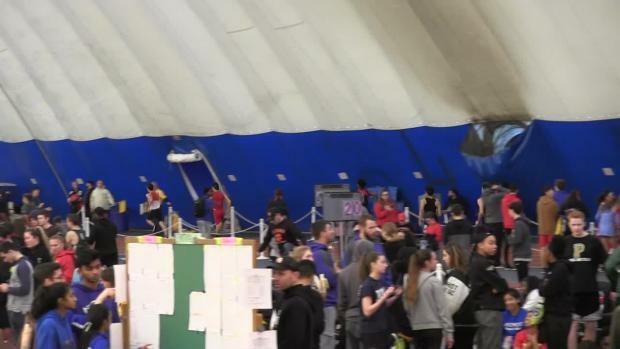 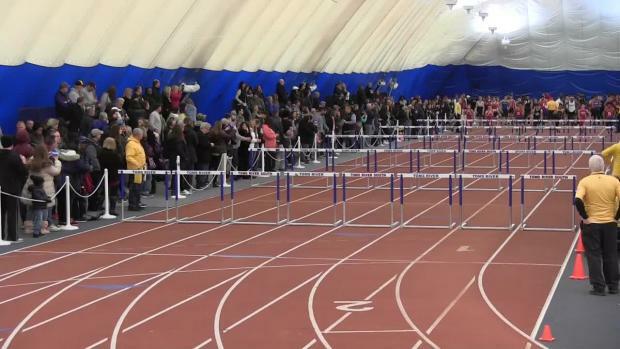 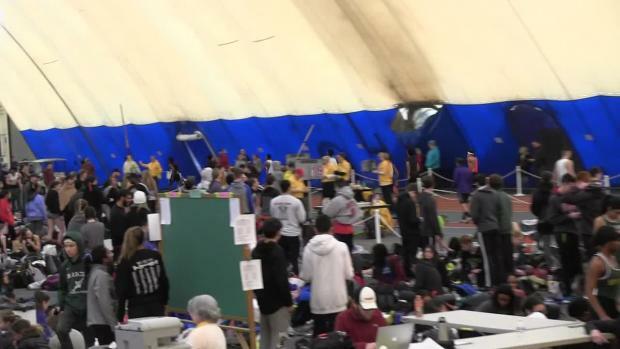 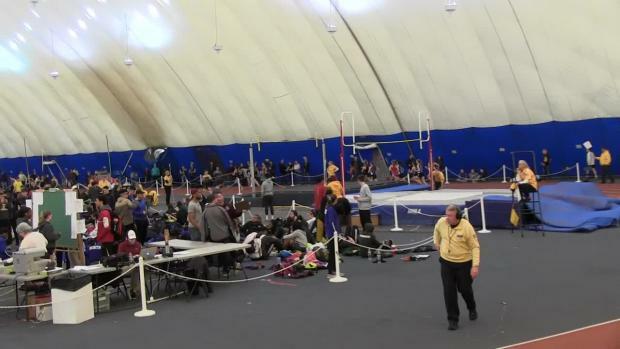 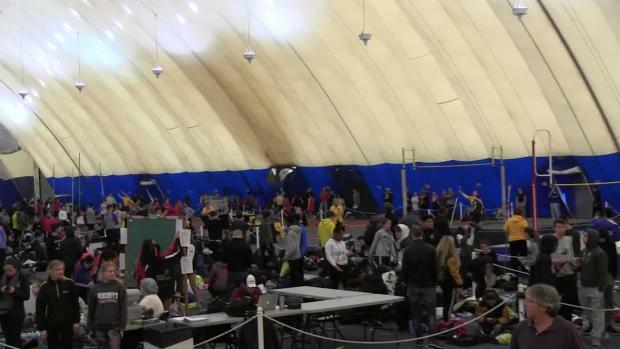 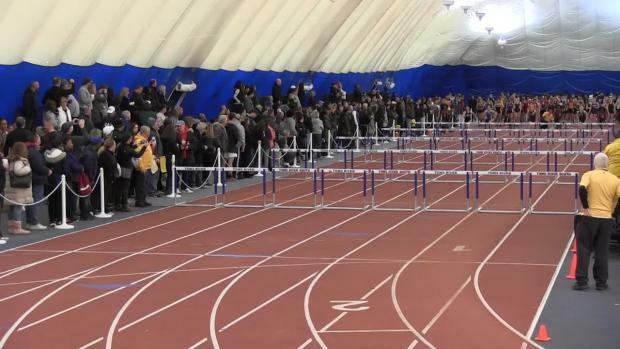 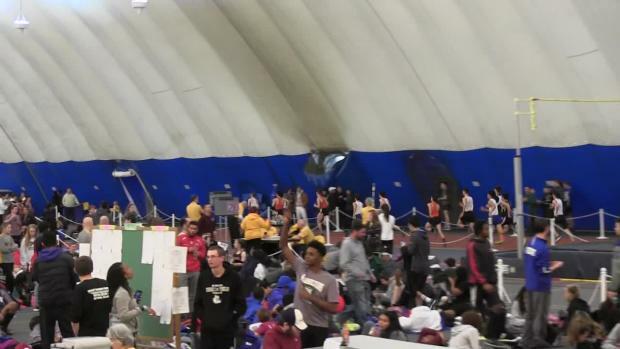 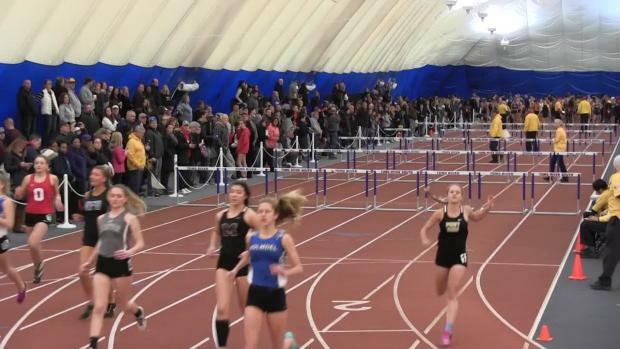 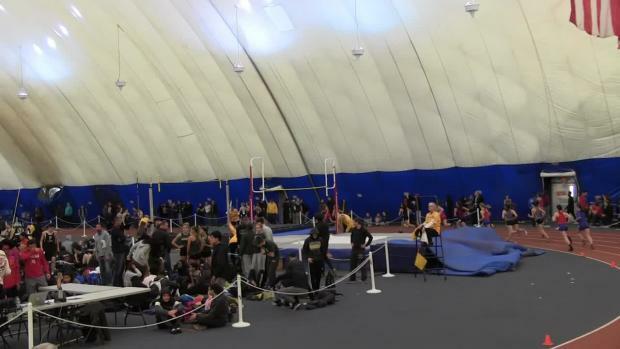 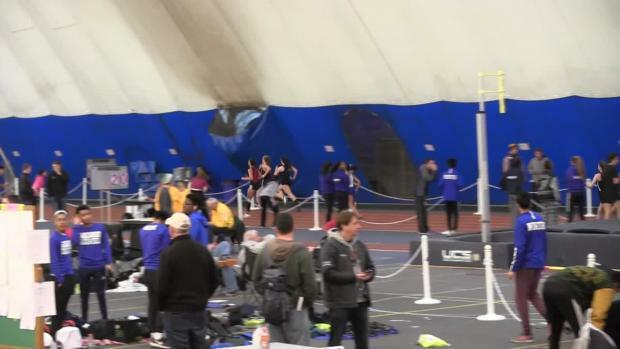 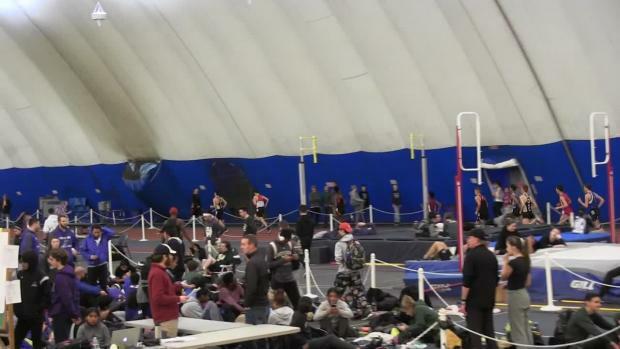 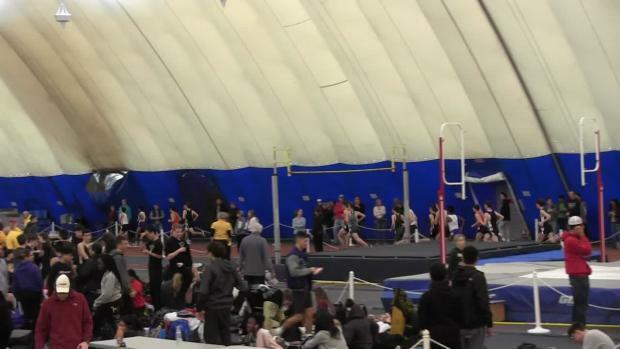 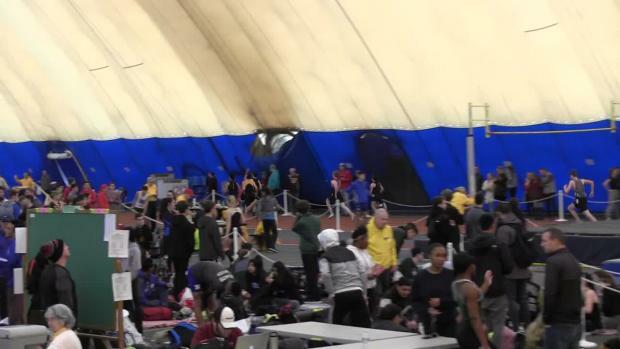 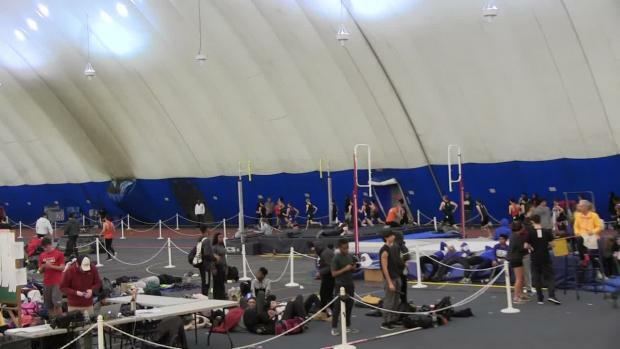 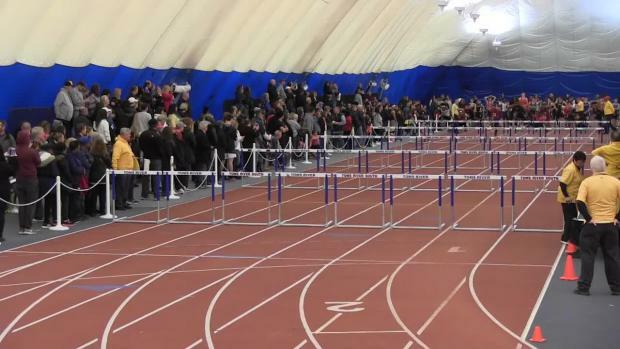 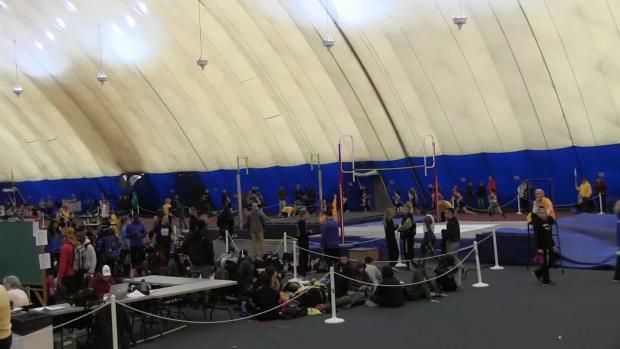 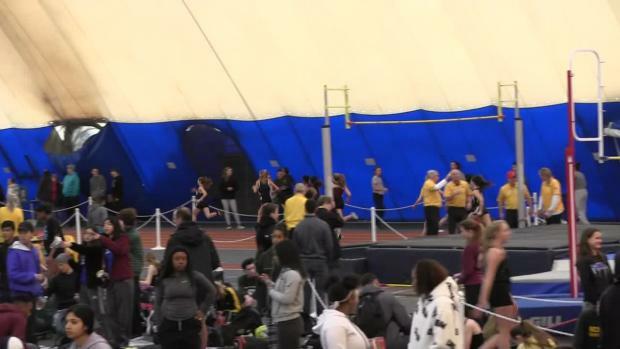 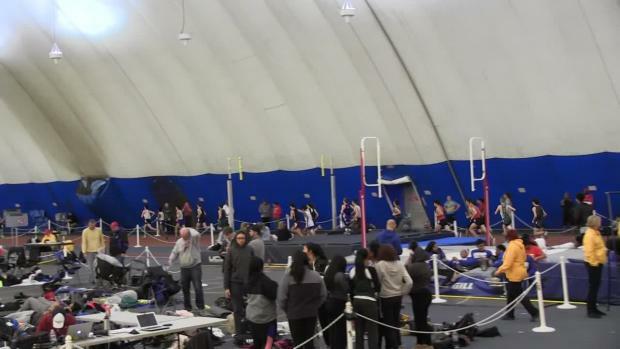 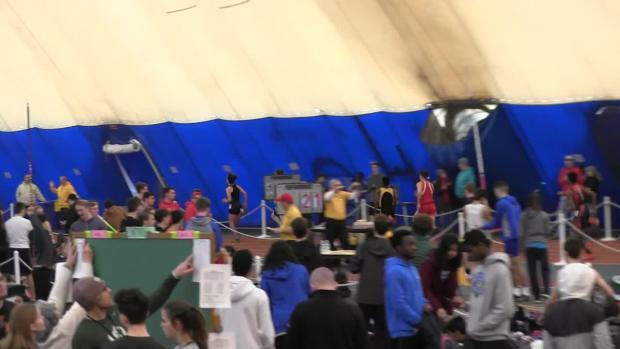 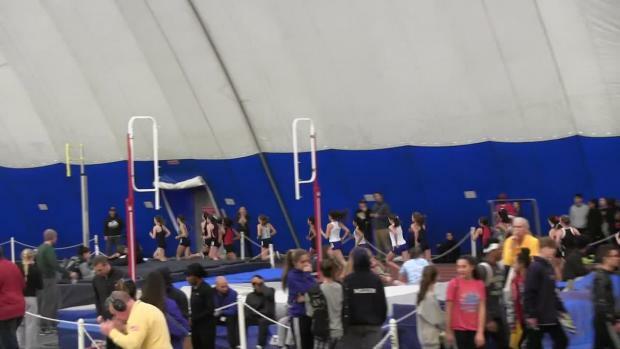 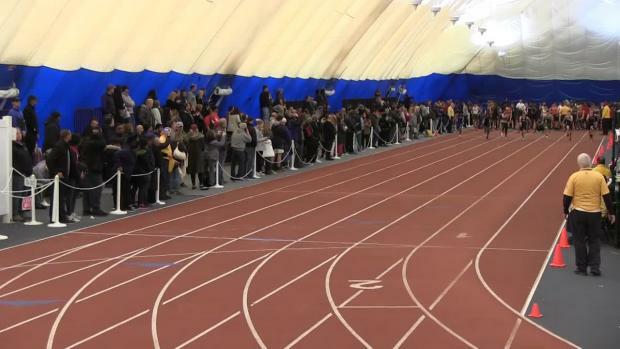 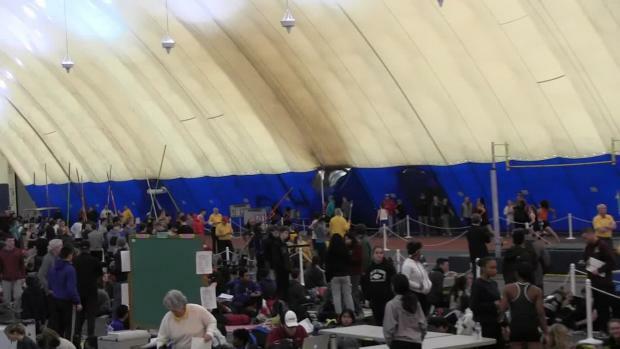 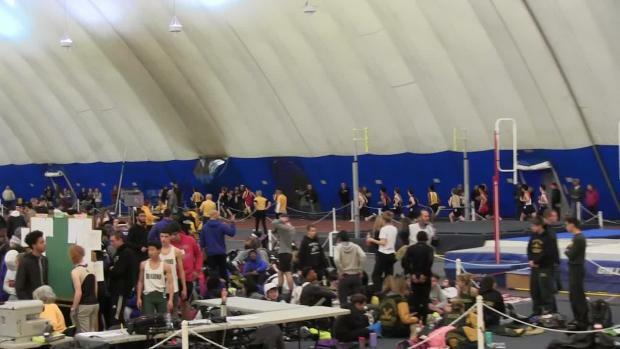 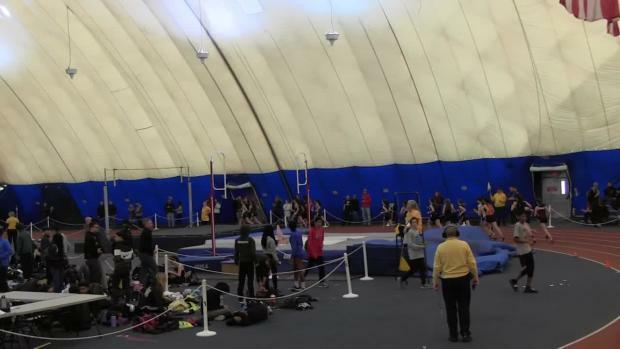 All of New Jersey MileSplit's State Sectional coverage in one spot. 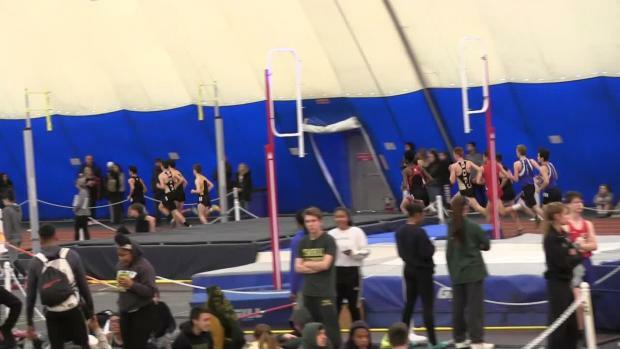 The season so far and laid down some fantastic performances, we've gathered these into virtual meets and rankings by group and section. 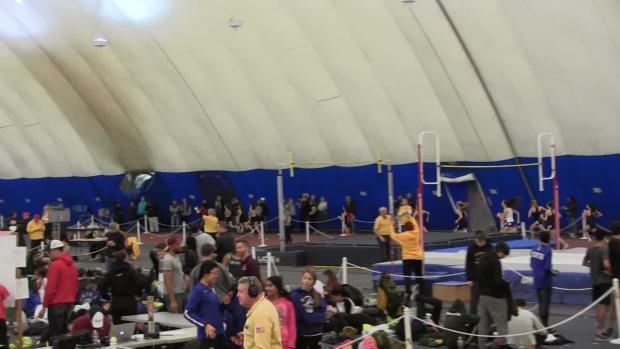 Well every Sectional has been completed and those who advanced are on to Group Championships this coming weekend. 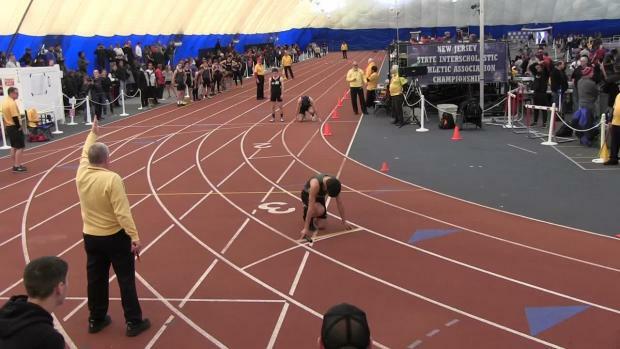 Want to watch the very best? 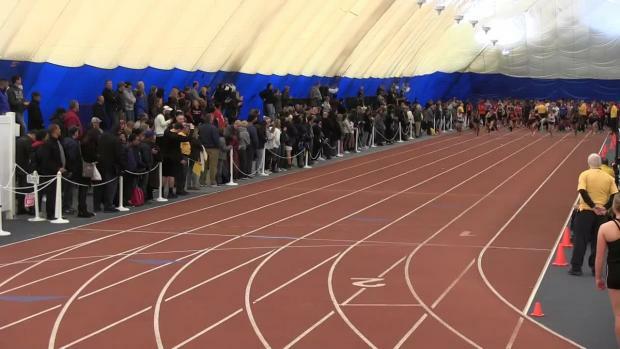 Here's your chance, we've collected the fastest highlights from Sectionals. 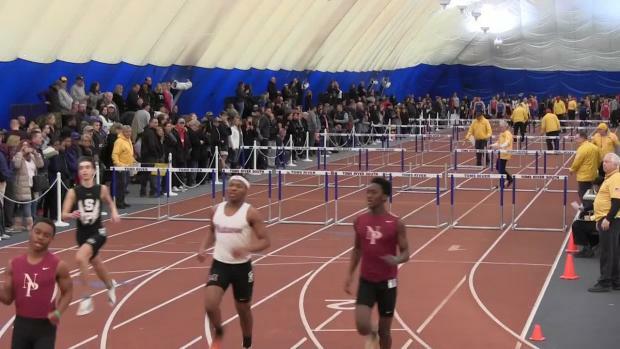 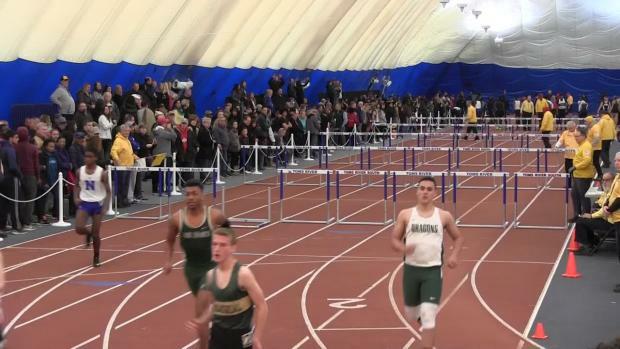 Here you will find the best NJSIAA performances so far, when on the leaderboards you can click through to the full merge of each event. 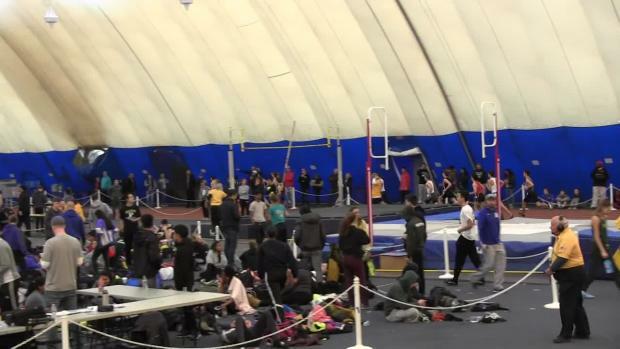 We take every Group 1 performance from Sectionals this past weekend and rank them together. 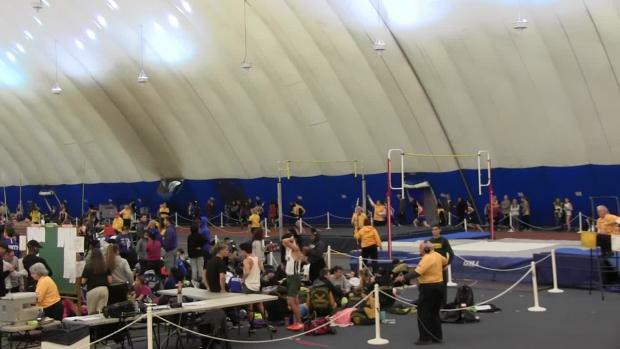 Public Schools can now enter the first round of States. 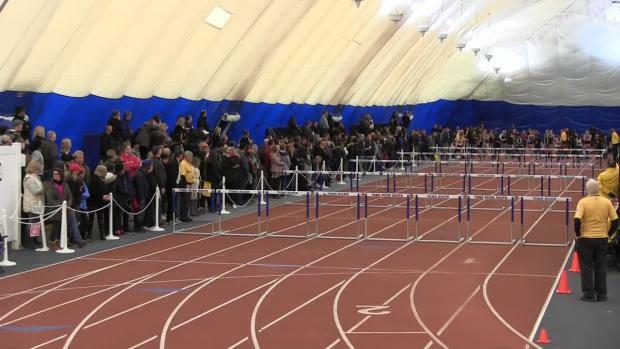 Some announcements from the NJSIAA, for planning purposes at State events. 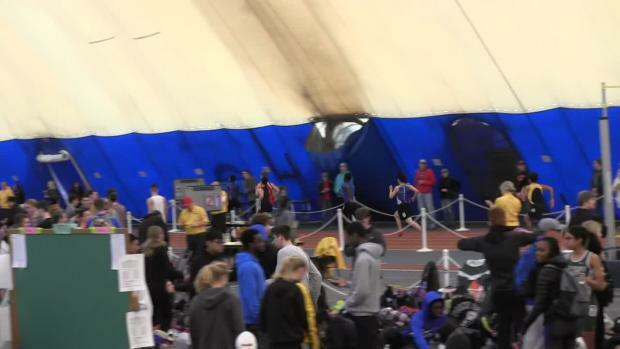 Devin Hart's 3200m time of 8:59.32 is US No. 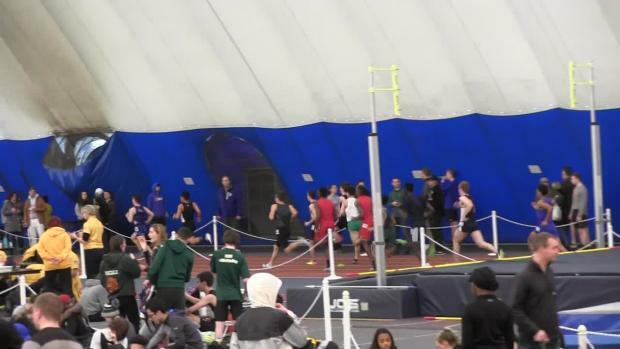 1 and the first sub-9 of the season. 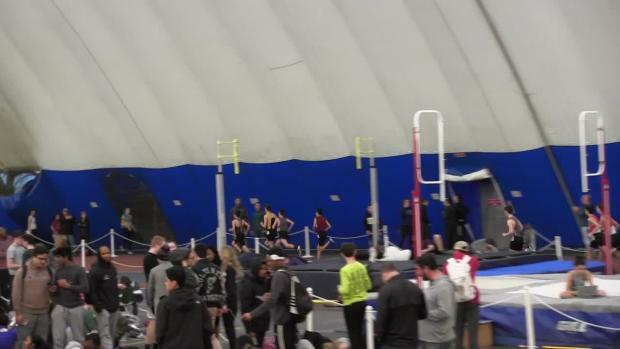 He moves up to NJ No. 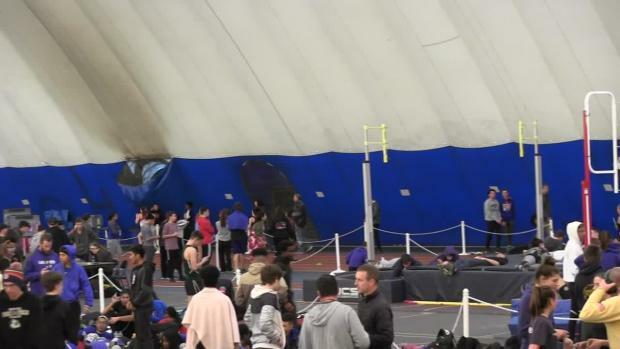 8 All-Time!